Hey all! 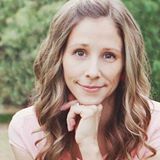 I’m Melissa from Design Eat Repeat and I’m excited to be poppin’ into Simple As That today! As a Graphic Designer & baking addict, I’m always looking for ways to make food fun. 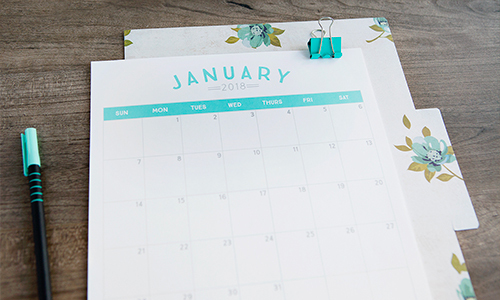 Over the past few years that I’ve been blogging, I’ve found a love for making printables that provide a quick way for my readers to spruce up their party, gathering, or home. 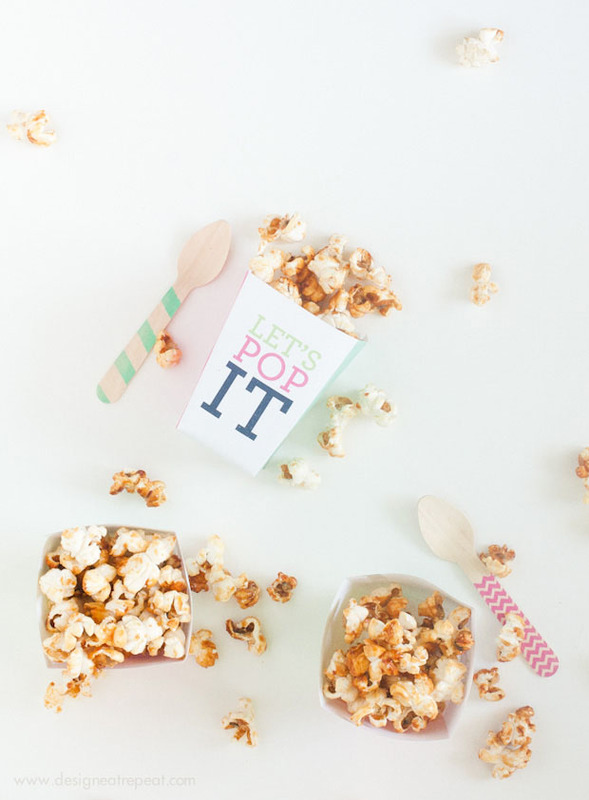 So today, I’m sharing with you one of my favorite printables to add a little pop to your summer! 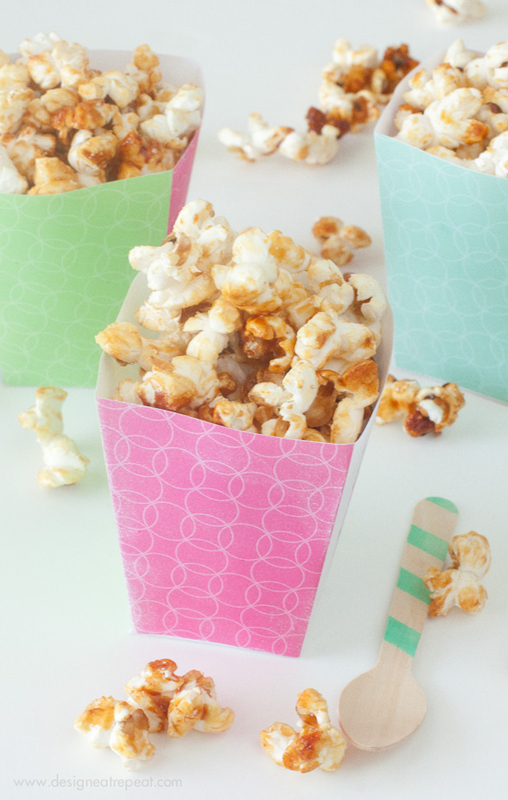 You’ve all seen the plastic red & white striped popcorn boxes at the store, but why not save a little cash and make your own! 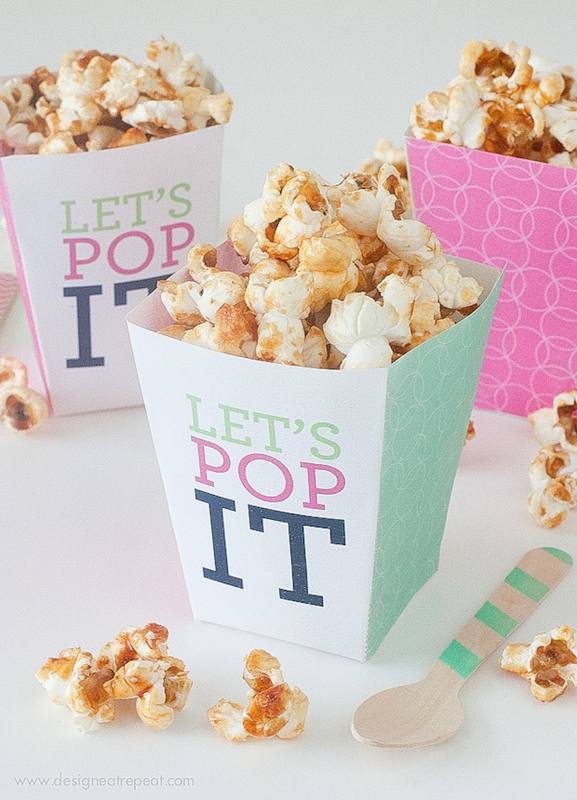 You can print off as many copies as you would like, fold them up, and you have an instant popcorn box! Each side is adorned in a fun pattern and bright colors, making it suitable for everyone at the party. 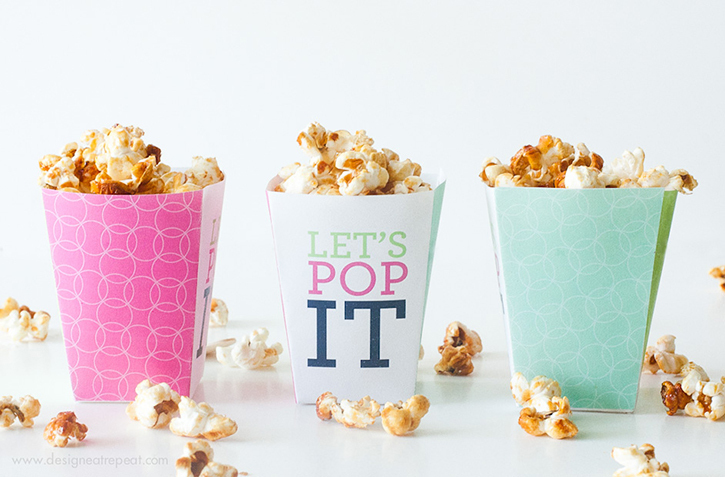 Don’t feel like making homemade popcorn? Fill it up with different flavors of store-bought and let your guests choose their flavor. How fun would it be to have an entire popcorn bar filled with caramel, cheese, and buttered popcorn?! So what are you waiting for? Fire up your printer, fire up the stove, and let’s get poppin! Thank you so much for sharing this darling printable with us Melissa! I can’t wait to use these for a Summer movie party, they’re perfect! 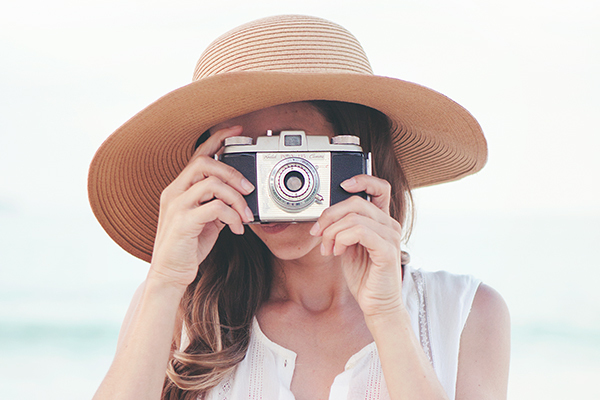 Melissa is a Graphic Designer and blogger behind the DIY & Food blog, Design Eat Repeat. Most days you can find Melissa baking, designing blogs and websites over at Melissa Rose Design, or balancing on a kitchen chair trying to get the “perfect overhead shot.” With a love for color, paper, typography (oh, and cupcakes! ), Melissa’s goal each day is to spark creativity in others & inspire them to set aside time to do what they love! Find more free printables over on her site! Aren’t they darling Amanda!? I just love Melissa’s style!! 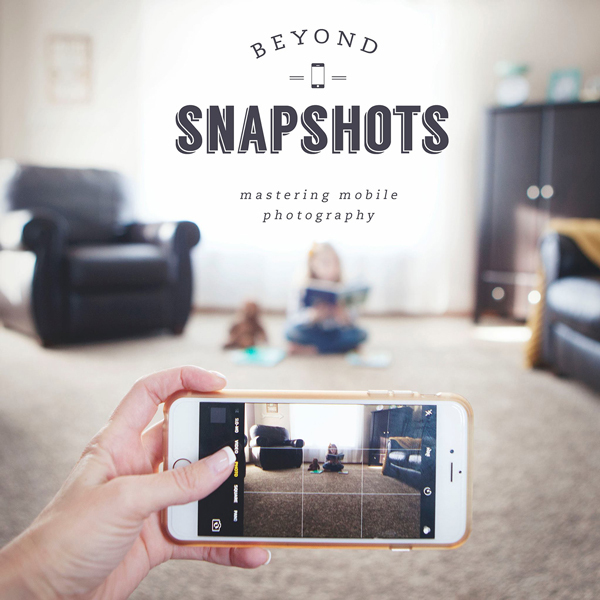 Hi, Rebecca… I found your blog via Pinterest earlier this week and I’m in love with all of your fun projects and printables!! Darling popcorn boxes, Melissa. Love!! Too cute!! Can’t wait to have a movie night so I can use these!